Everyone knows that weekends are supposed to be a time for sleeping in, catching up on Netflix, and brunching with friends. But sometimes work and life get in the way and require that we summon that discipline we exercise Monday through Friday into our weekends. It’s no easy feat to get through the work week, much less power through our weekends! But when we have a clear understanding of why we need to be productive in our down time, it makes it just a little bit easier to make it happen. The good news is that there are some ways to better manage your workload when it follows you home on a Friday afternoon. Here are three ways to make your weekends more productive. Could the extra effort at work lead to a promotion? Will the overtime pay help you take an extra special vacation? Is it a busy season that will come with some quiet time down the line? Check in with yourself so that you’re aware of what values you’re honoring while you’re pulling double duty and focus on the outcome for an extra boost of motivation. Retreat days are my all time, absolute favorite way to power through a weekend. They’re how I built my business while working full time and how my clients squeeze in job searches into hectic schedules. Create an agenda, set a schedule and give yourself permission to get focused. 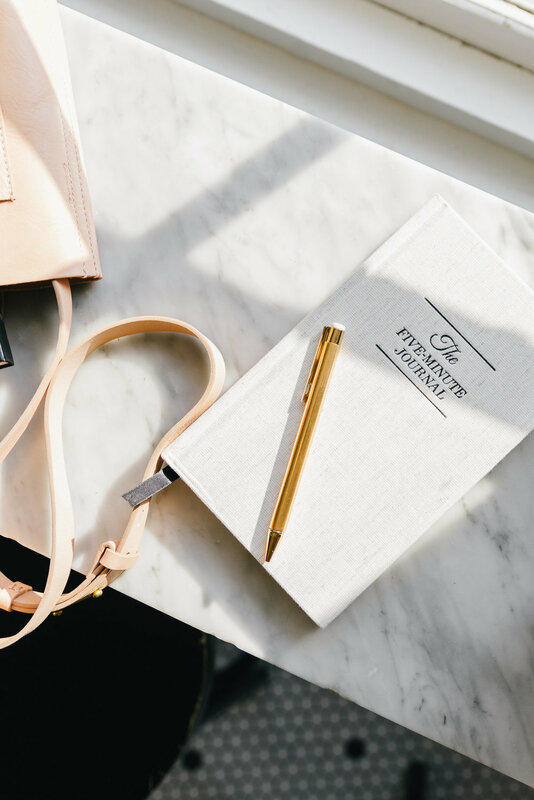 You can even download a copy of my Retreat Day Planner + Agenda if you need some inspiration to get started. Just because you’re working for the weekend, doesn’t mean that rest can’t be on the agenda as well. Take an evening off, plan on a power nap or let yourself sleep in. We both know all that work isn’t going anywhere and that you’ll do your best work if you are rested and focused. It isn’t always fun to have to work through the weekends, but sometimes that’s what it takes to demonstrate our commitment and fit in everything that we’re passionate about. Use these tips to manage the workload and you’ll be back to brunching in no time!